It is the long stretches of brick row homes along narrow streets that give Philadelphia its characteristic form and flavor. Positioned here and there within the matrix of crisscrossing byways are unusual places that stand out against the background of a pervasive urban fabric. These places are the subject of the talk. 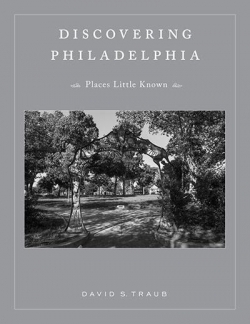 Images from Traub’s new book Discovering Philadelphia, Places Little Known will be shown, after which Traub and architectural historian David Brownlee will discuss the book. David S. Traub came from Louisville, Kentucky in 1964 to study at the University of Pennsylvania in the Master Class of architect Louis Kahn, remaining in the city after graduation to establish an architectural practice. 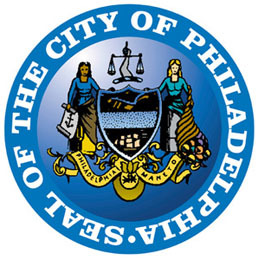 Over the years he has been active in efforts to save Philadelphia’s unique characteristics, co-founding the historic preservation organization Save Our Sites in 2004. In addition to Discovering Philadelphia, Traub is the author of Philadelphia, the Concealed City. 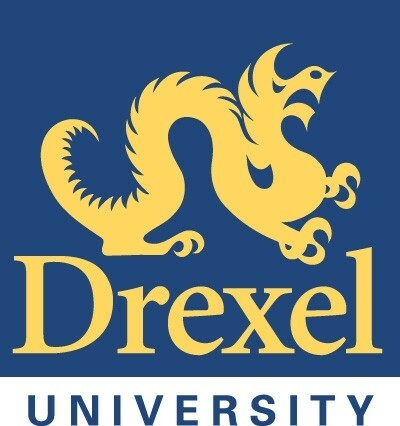 David Brownlee is the Shapiro-Weitzenhoffer Professor of the History of Art at the University of Pennsylvania and a Vice Chair of the Design Advocacy Group. A specialist in the architecture and city planning of Europe and America from the eighteenth century to the present, he has written about many Philadelphia people and places, including Paul Cret, Louis Kahn, Robert Venturi, Denise Scott Brown, the Philadelphia Museum of Art, the Barnes Foundation, the Benjamin Franklin Parkway, and the Penn campus.